Share some good food and conversation with neighbours. Bring something yummy to share and a cup, bowl, spoon, etc. if you’re able. 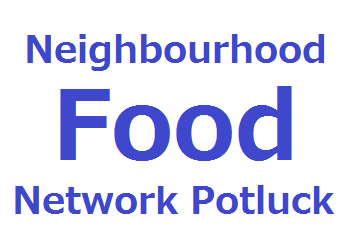 Find out the latest with West End Neighbourhood Food Network and Village Vancouver. We’ll have a Seed Library there – you can get some free seeds for your garden or swap or donate some seeds. Free. Everyone welcome! For further information, please contact Ross Moster at ross.wenfn@gmail.com or visit or foodwestend.wordpress.com.